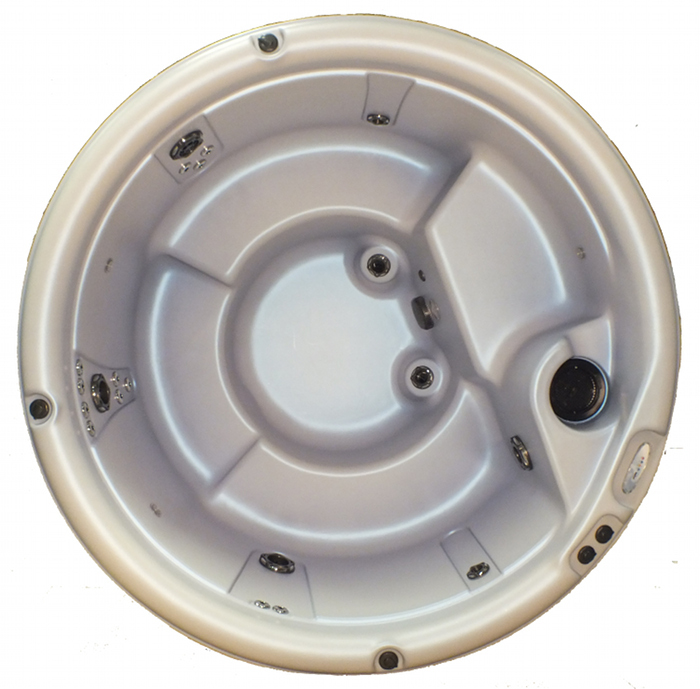 The Warrior XL™ Classic is a simple, yet sophisticated, 84 inch diameter hot tub. With With multi-level barrier-free, bench seating and at 38.5 inches deep, the Warrior XL™ deliveres all the water volume and hot water therapy required to meet the needs of a family or taller hot tub users. Made with quality materials and thoughtful design, the Warrior XL™ will lift your mind and body in cascades of healing water. 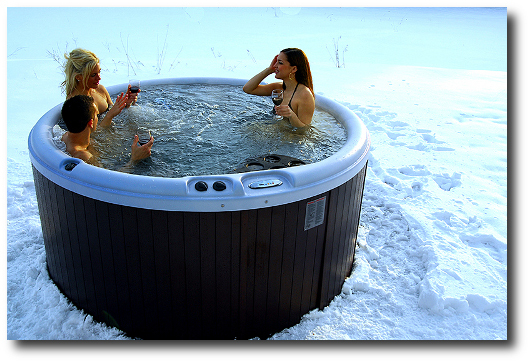 In addition to direct pressure jets targeted to specific body zones, Nordic spas offer whole-body, whirlpool therapy with the exclusive Dual Therapy System (DTS™).Most hot tubs offer only traditional, targeted hydrotherapy, benefiting oClick to Zoomnly the back half of the body. Nordic spas, with their barrier-free seating and turbo jets, will provide gentle, enveloping therapy to all zones of the body, back and front. Used by professional athletes the world over, whole-body whirlpool therapy has proven itself better at relieving tension and releasing stress stored in every area of the body.